Toshiba Electronic Devices & Storage Corporation (“Toshiba”) has obtained US safety standard UL508 certification for the following eight photorelay products: 4pin SO6 package series “TLP172GM”, “TLP176AM”, and “TLP3122A”; and DIP4 package series “TLP240A”, “TLP240D”, “TLP240G”, “TLP240GA”, and “TLP240J”. These certified photorelays, all commercially available, can be used in industrial control equipment that requires UL508 certification, suiting them for use in a wider range of equipment marketed worldwide. The photorelays are also NRNT certified. The UL508 standard includes stringent standards for parts. 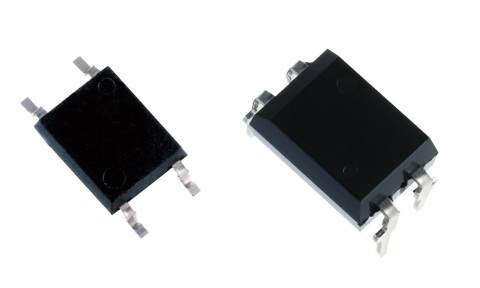 Solid state relays (SSR) are one such category of parts, and the resin temperature within an SSR is restricted to 105ºC (upper limit). SSRs have to operate at temperatures up to the upper limit. By using our UL certified products, companies can manufacture control equipment compliant with the UL standard and maintain the thermal design margin required for SSRs. Follow the link below for more on the new products and photorelays line-up.